for small businesses interested in learning more about current trends. 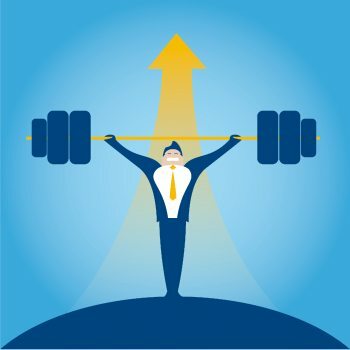 How Has the Affordable Care Act Impacted Small and Mid-Size Business Benefits? 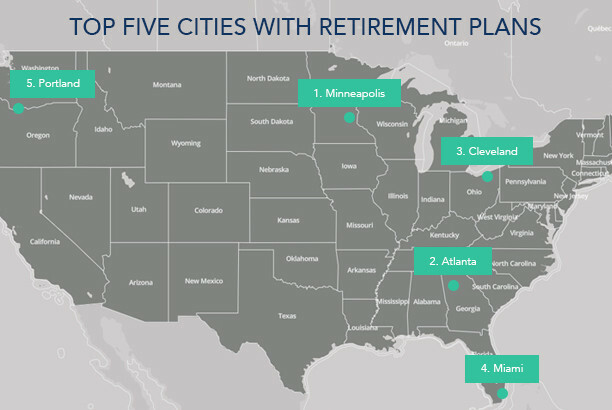 How many businesses offer a retirement plan in your city?